https://snataw.wordpress.com/2015/09/24/display-and-report-user-business-units-teams-and-security-roles/ SSRS report for viewing the CRM user accounts, business units, teams and security roles on one page. https://mscrmrolesheetexporter.codeplex.com/ Export the detailed privileges of every CRM security role into an Excel workbook. http://www.vaultive.com/solution/vaultive-dynamics/ Encrypt the data stored in the CRM Online cloud via a proxy server to address security, compliance and data residency related risks. https://securityrolebrowserforcrm2011.codeplex.com/ Retrieve privileges for specific entities, security roles or users/teams. Visualize the user rights in a grid and export to Excel for documentation purposes. 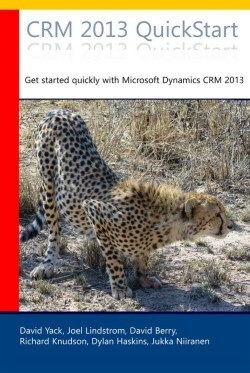 https://userclonerfordynamicscrm2011.codeplex.com/ Clone the settings from an existing CRM user record: business unit, teams, security roles, field security profiles.